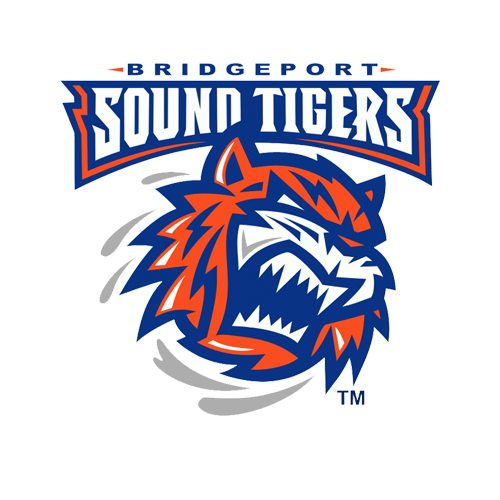 The Bridgeport Sound Tigers have clinched a spot in the 2019 Calder Cup Playoffs and will play the Hershey Bears in Round 1!! All games will begin at 7 p.m.
Buy your ticket TODAY by purchasing a special Calder Cup Playoffs package. *If a game is not played refunds for that specific game will be issued. Supplies are limited, so get your package today! If you have any questions or want to purchase this package by phone, call 203.345.2300 Option 7 today! 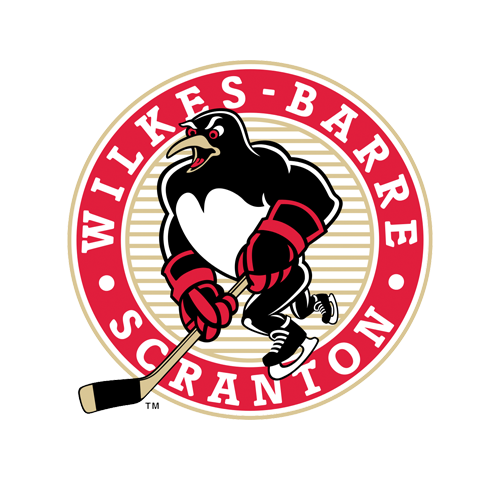 Tickets in the Round 1 of the Calder Cup Playoffs are only $15*!! Individual tickets are on sale now and are available for purchase at the Webster Bank Arena Click It or Ticket Box Office or online at Ticketmaster.com. 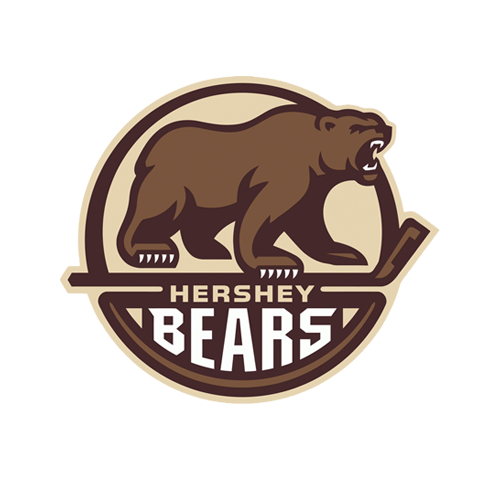 If you are a current Season Ticket Holder and are interested in the above items, please contact your Account Representative at 203.345.2300 Option 7. If you are interested in bringing a group to Round 1, call 203.345.2300 Option 7 to speak to an Account Representative. Great options are available to sponsor and partner with the Sound Tigers for the 2019 Calder Cup Playoffs. Contact John Lecardo at 203.345.4818 or [email protected].